Uzoma is an art director and brand communications expert working for some of the top agencies in London including AKQA and Wolf Olins. He rose to Creative Director, before founding an award-winning agency. 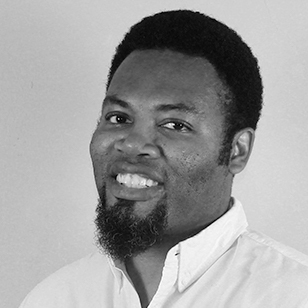 Passionate about harnessing the creativity of the African continent he returned to head up creative for a Grey Advertising affiliate, bringing international quality and experience gained working on some of the largest brands such as Peugeot, Orange, Esso, HP, and IBM. In Nigeria he is now Managing Creative Director of Etu Odi Communications, a next-generation creative agency, combining insightful brand strategy, creative communication, and engaging brand experience, helping organizations to chart the course from awareness to loyalty in the minds and hearts of its customers. It is recognized as one of the most creative agencies in the country, but competing on a global stage.